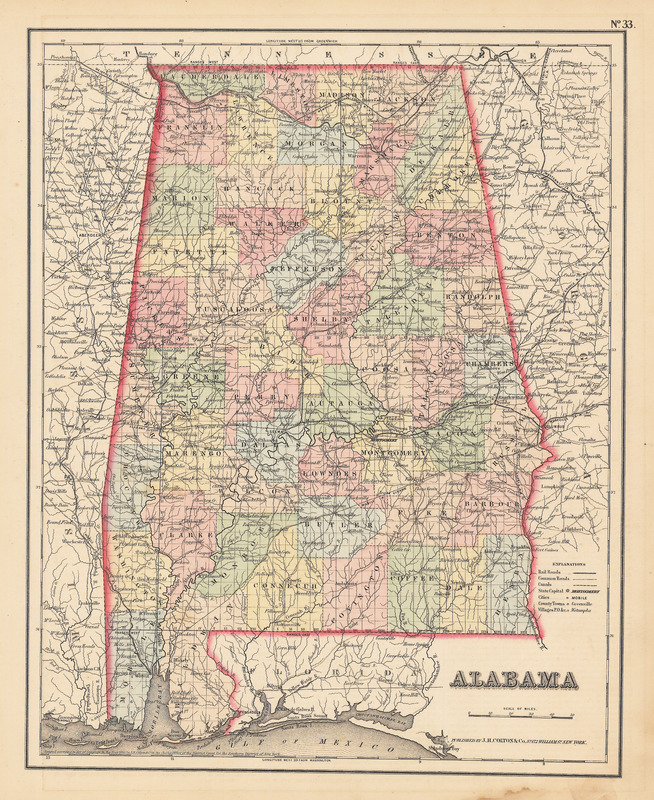 This is an Alabama state map by J.H. Colton published in 1855. The map is detailed with roads rivers railroads cities towns and is color coded by county. 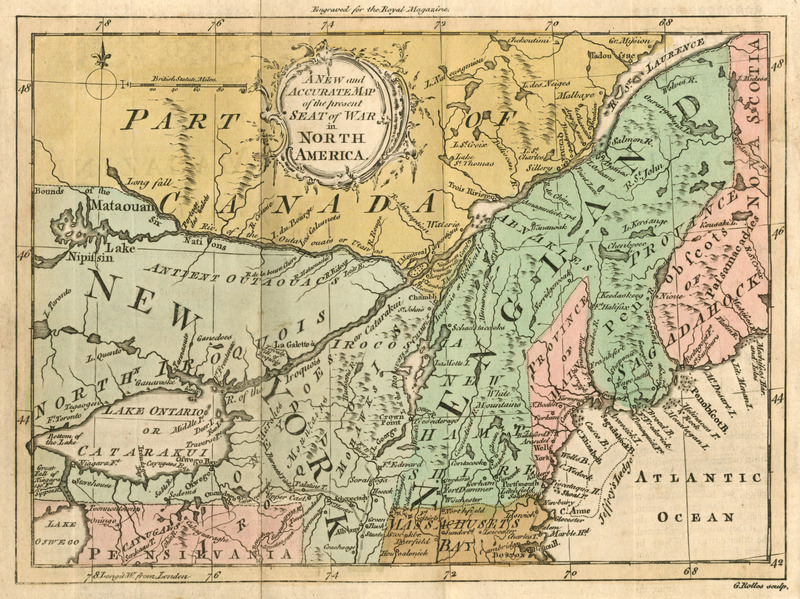 Also included in the map are portions of Georgia Tennessee Mississippi and Florida. Condition: Map is in A condition with a small water stain in the lower margin that does not enter the image.